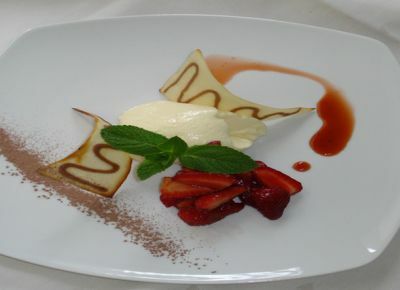 We know that food must first attract the eye: that’s why meals are prepared with love and attention. 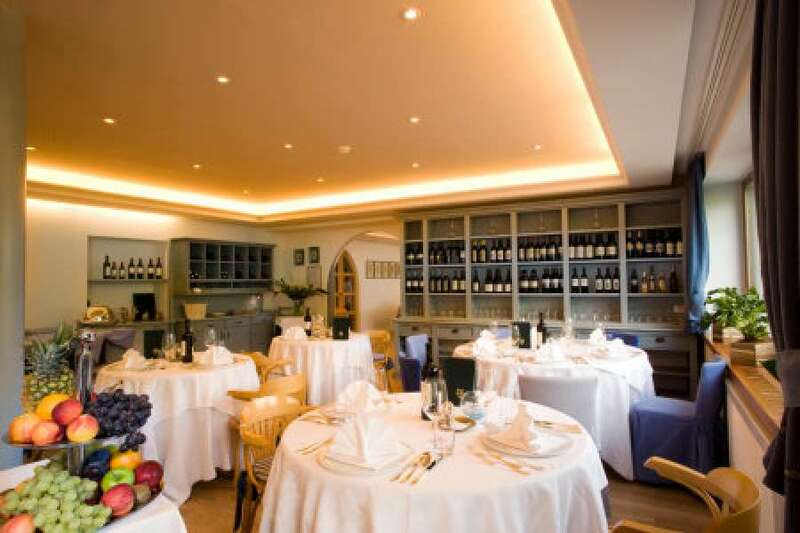 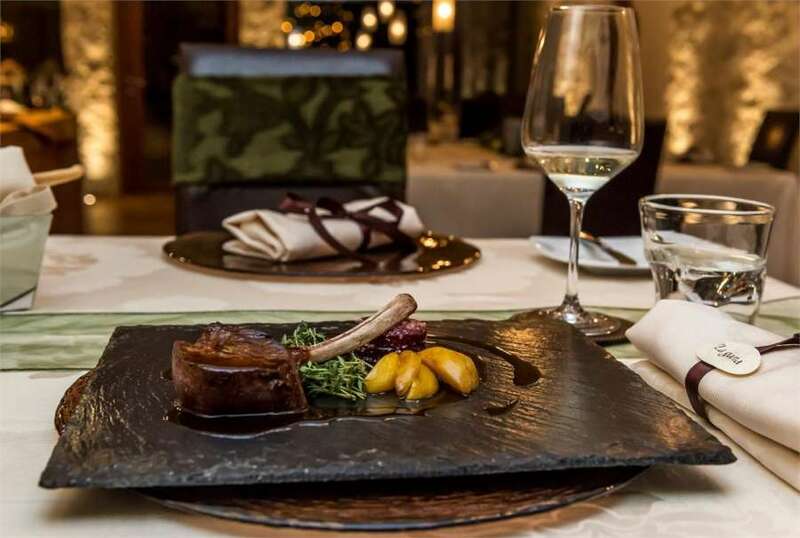 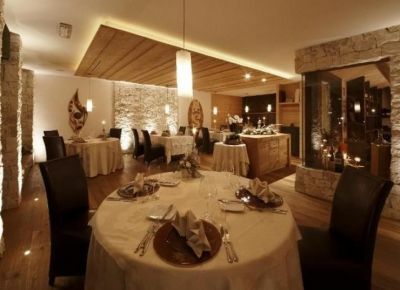 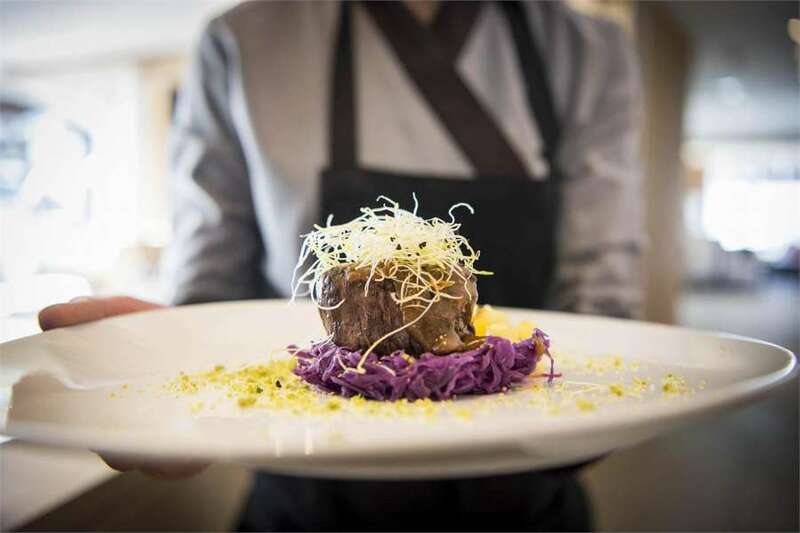 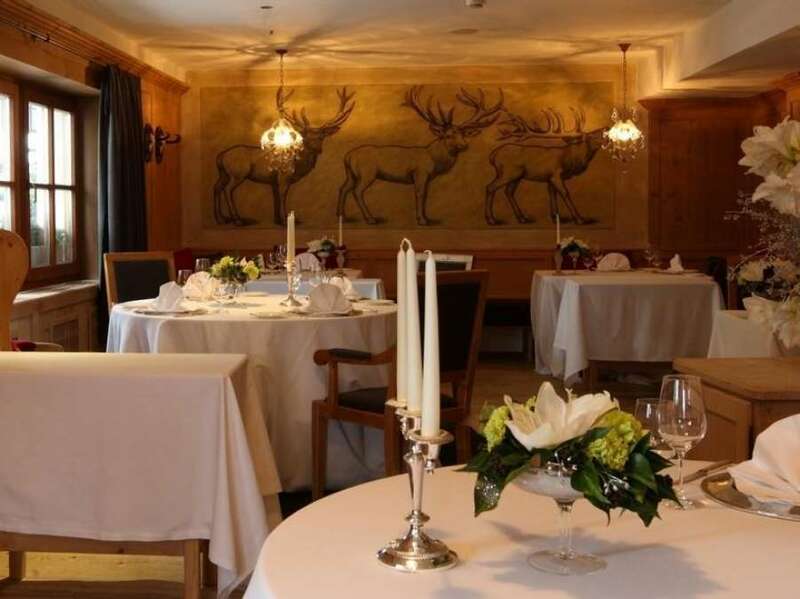 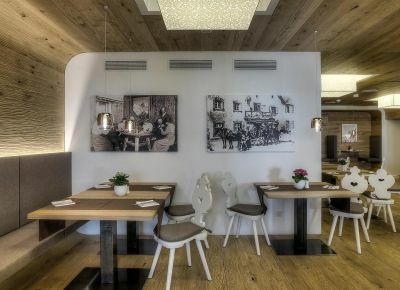 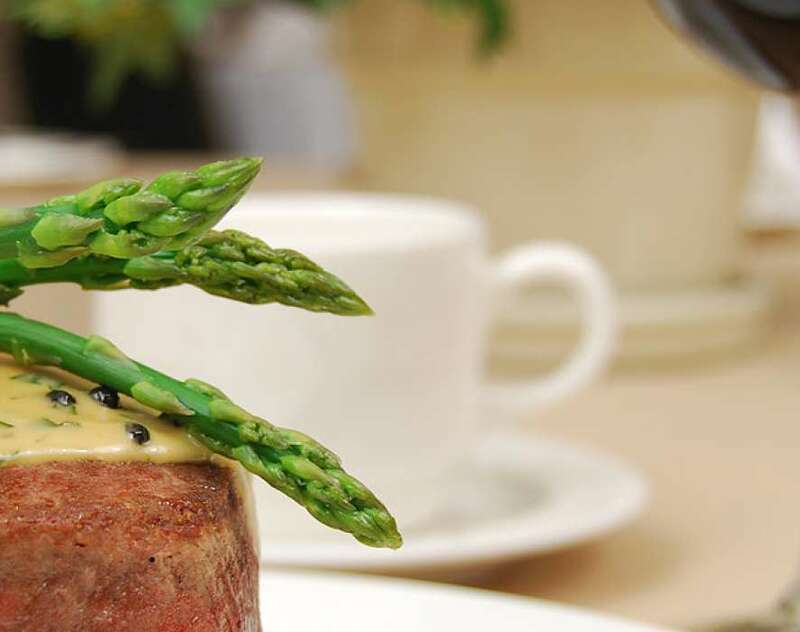 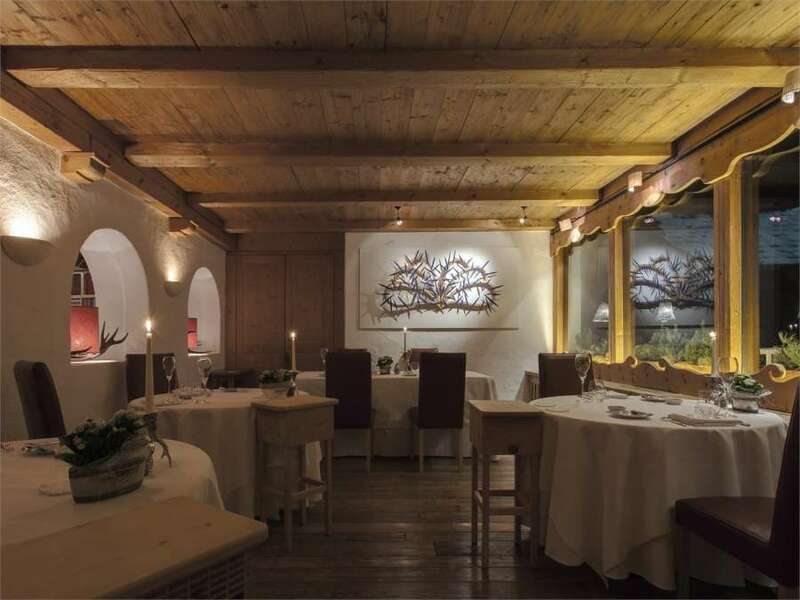 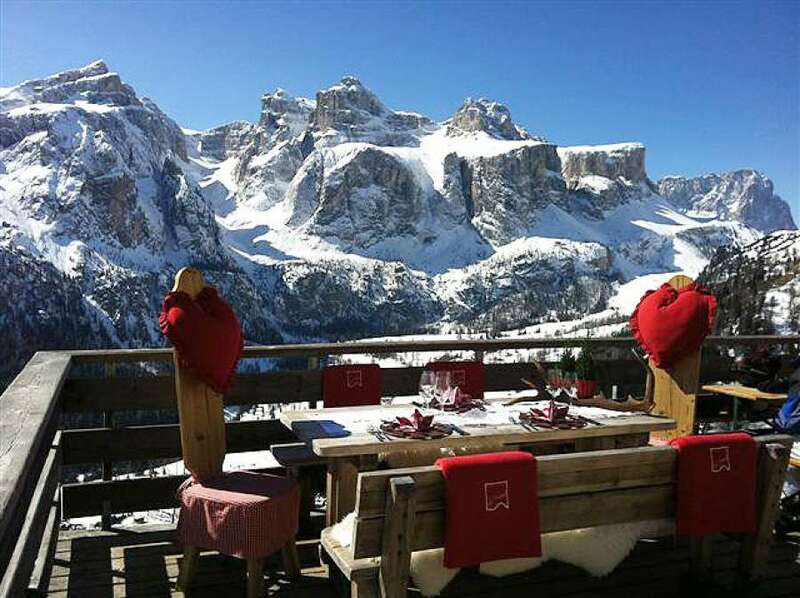 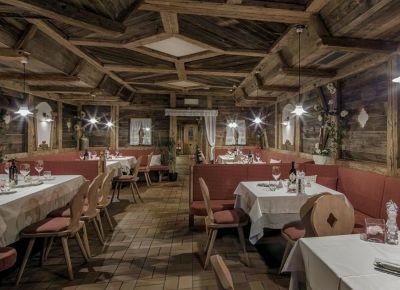 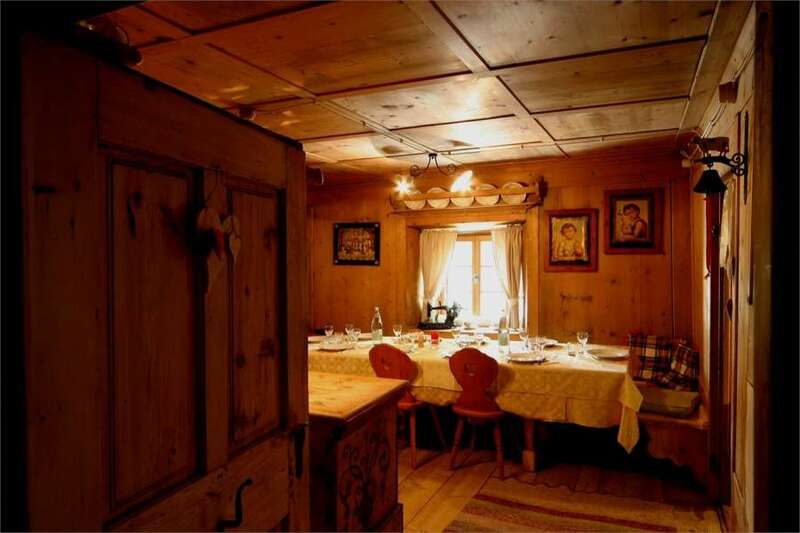 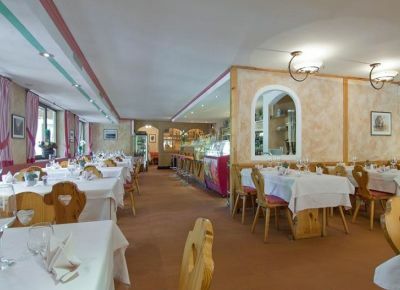 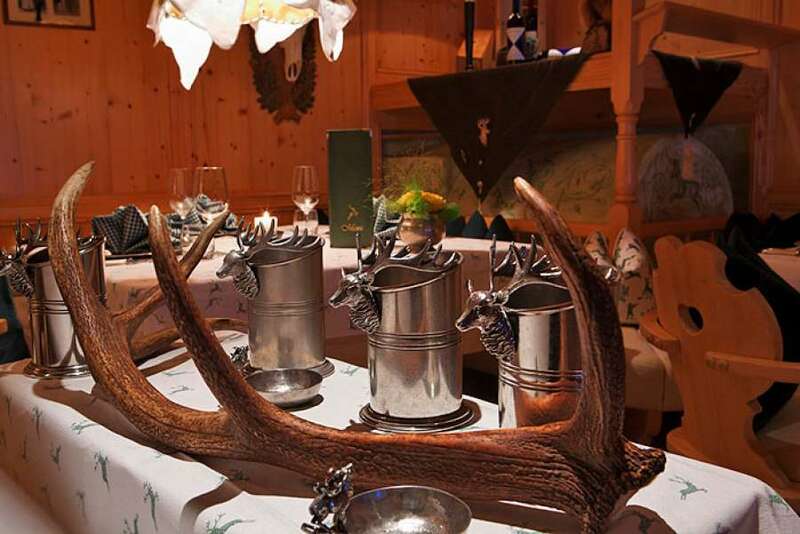 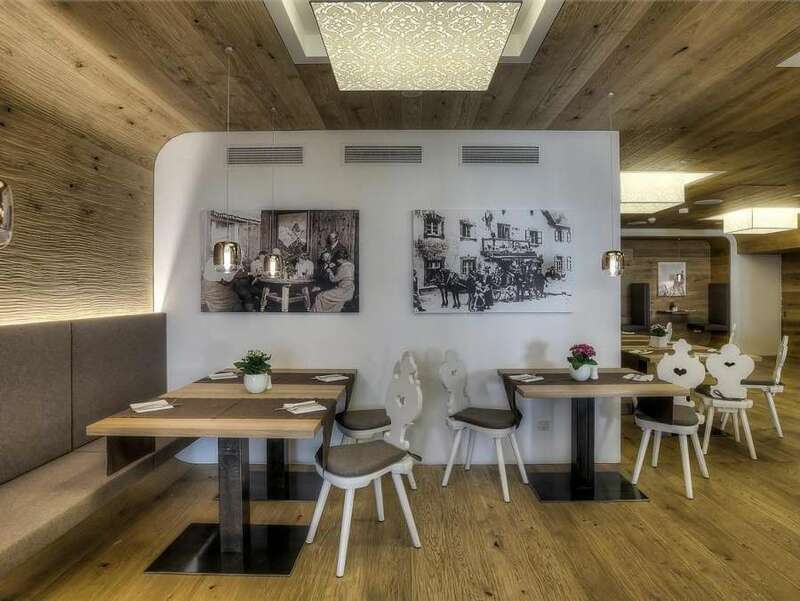 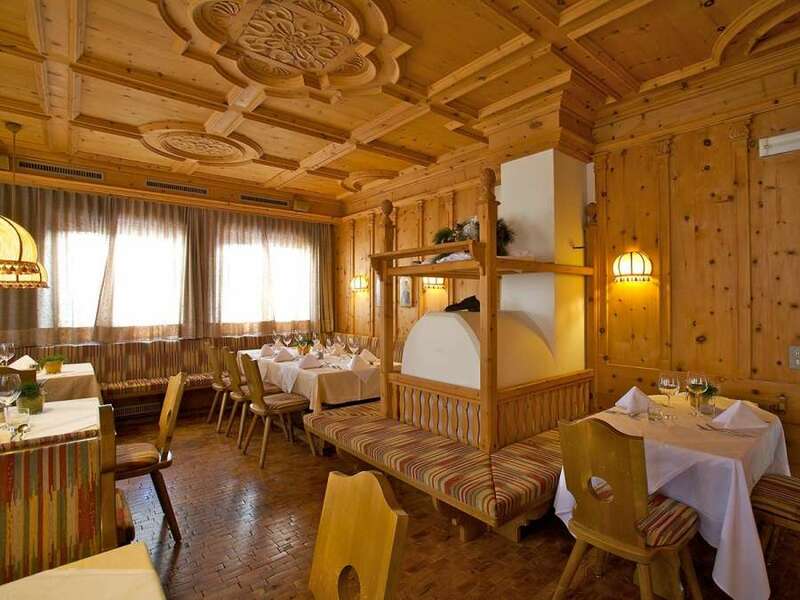 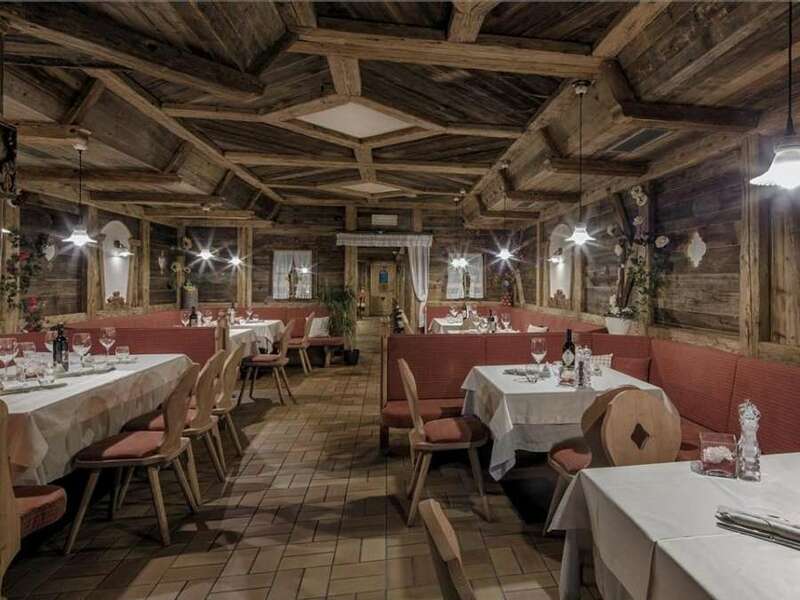 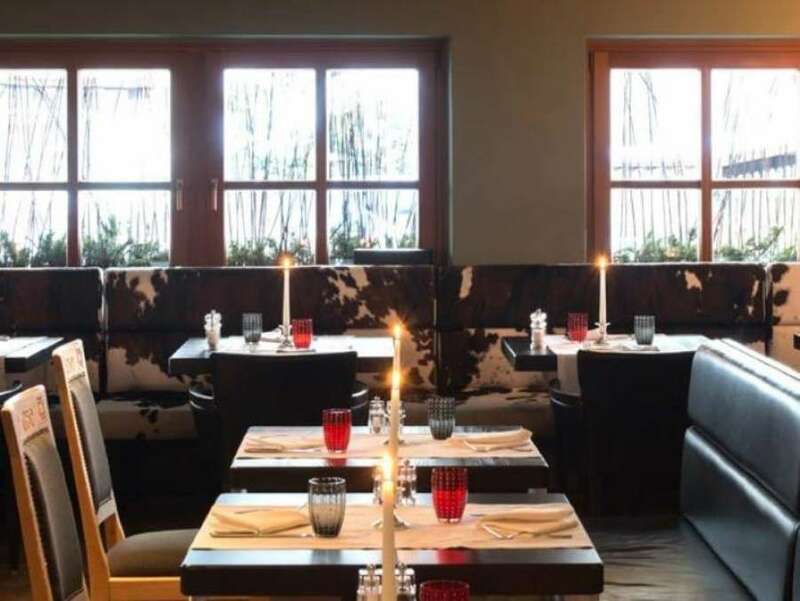 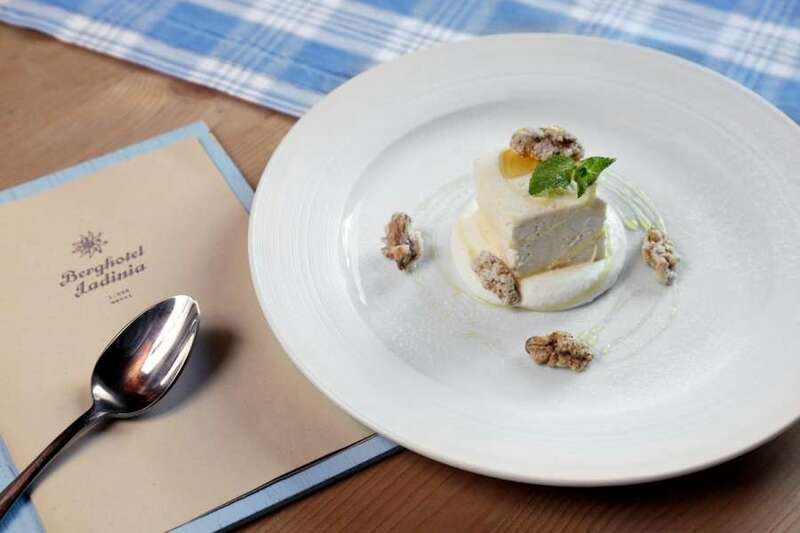 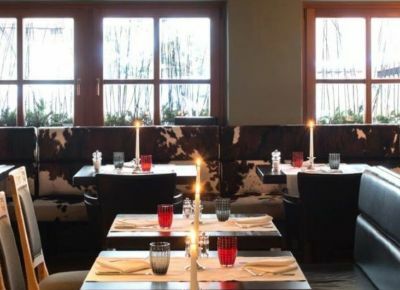 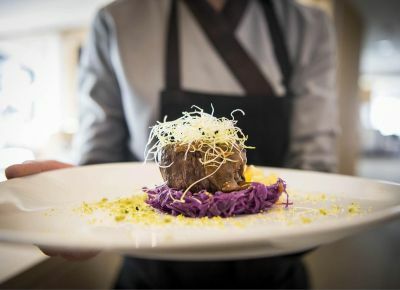 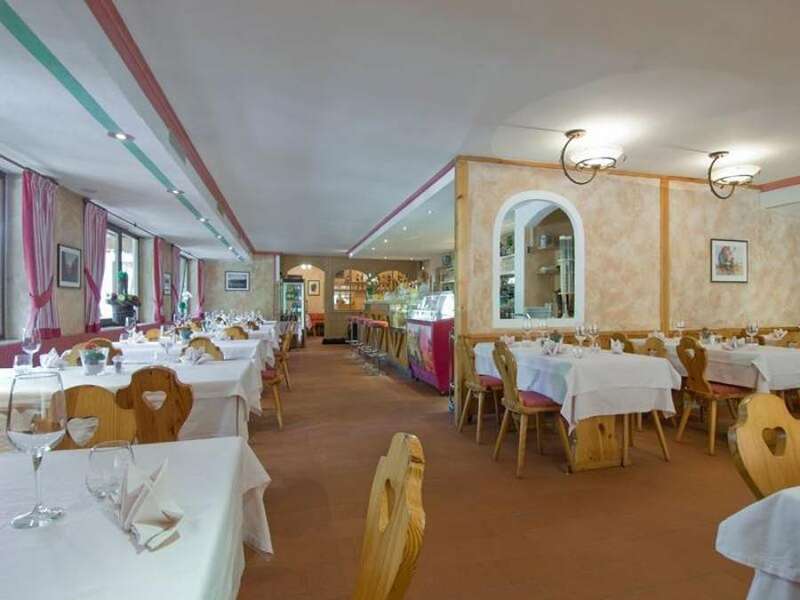 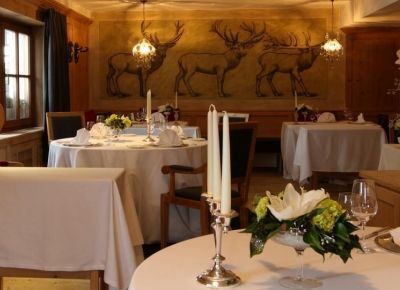 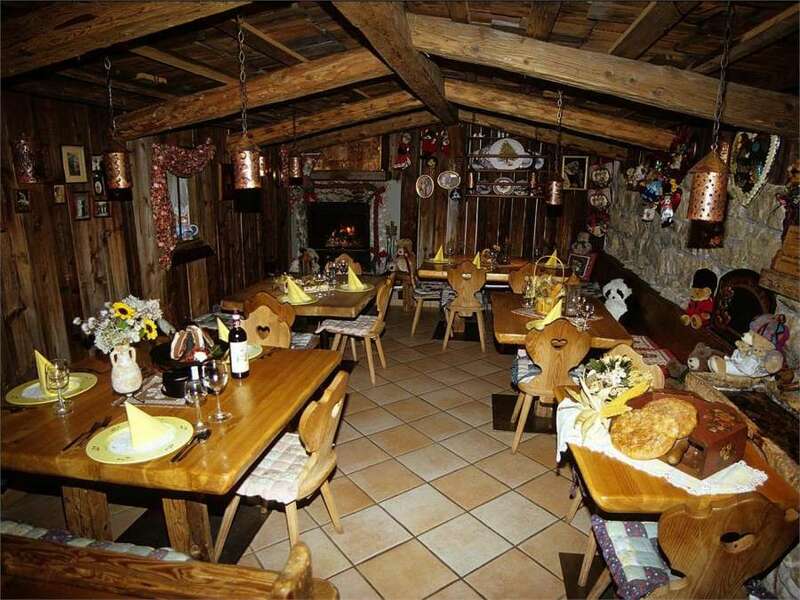 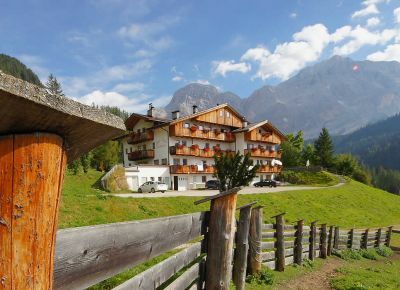 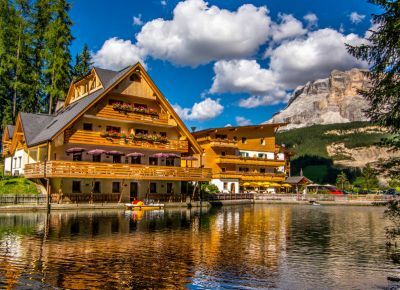 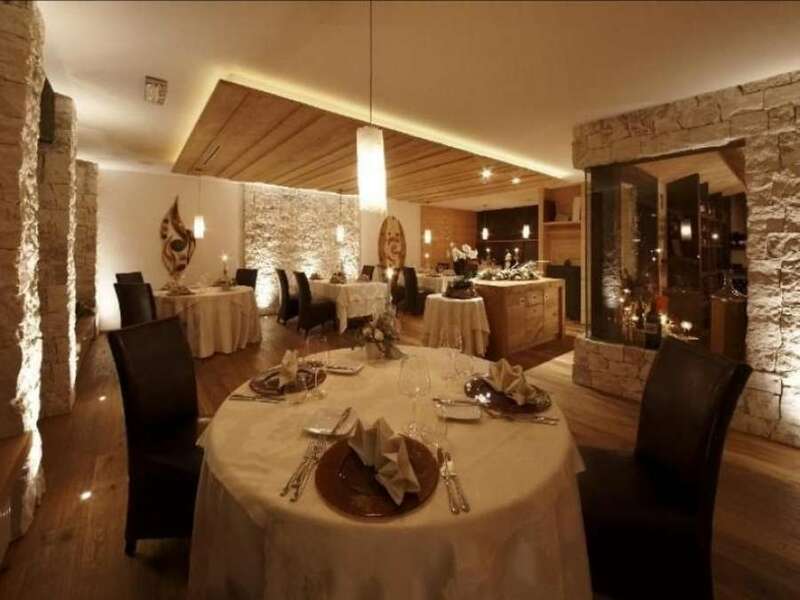 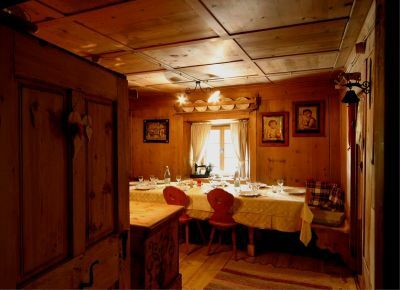 Alta Badia invites you for lunch and for dinner, not only in the villages’ centres in the interesting gourmet restaurants or in the classical restaurants and pizzerias, but also in the mountain huts, surrounded by the astonishing mountain landscape of the Dolomites. 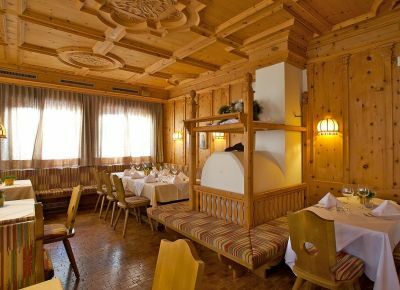 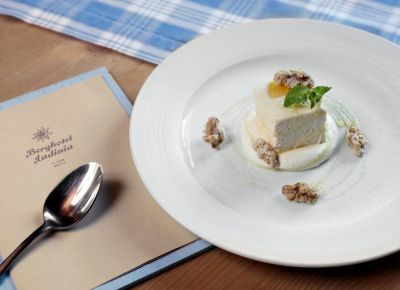 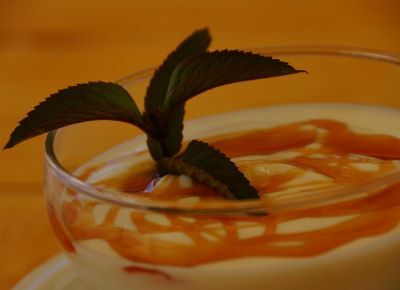 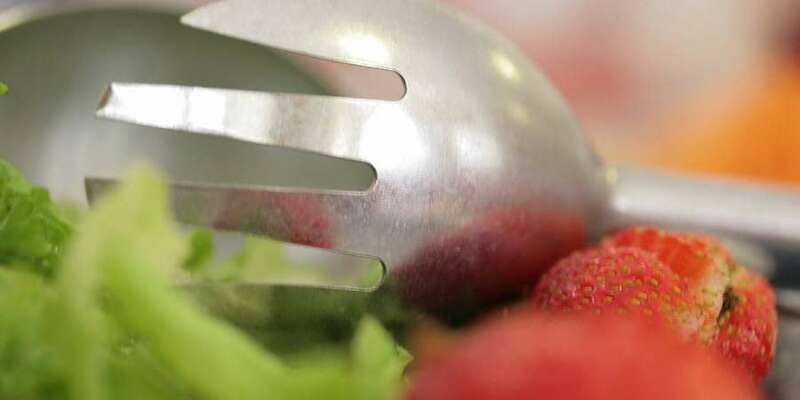 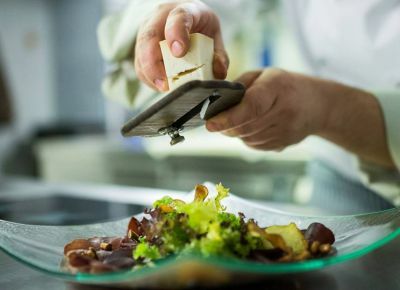 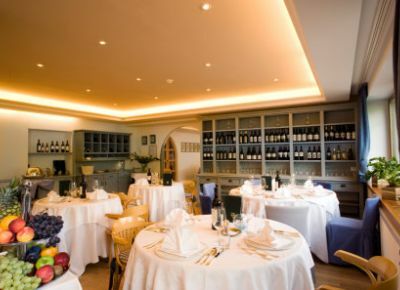 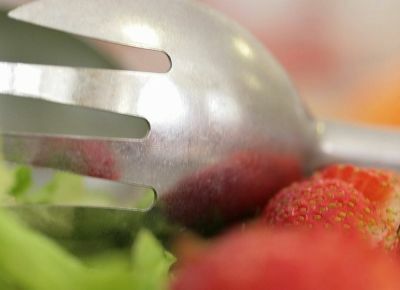 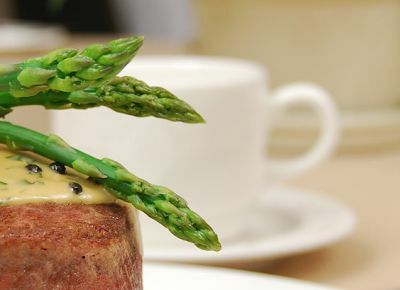 In the many restaurants, much attention is given to the fresh ingredients of own production as for example eggs, milk, cheese, potatoes, sauerkrauts and speck. 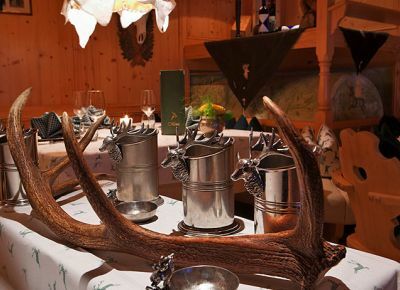 Even the drinks offer is wide: it doesn’t matter if it is wine, beer, juice or spring water- here you will find everything your heart can desire and that will spoil your taste buds. 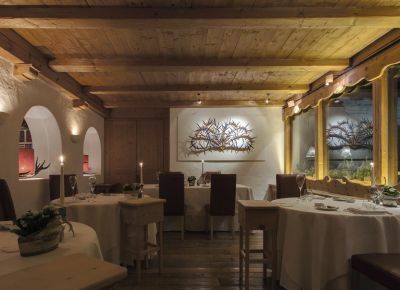 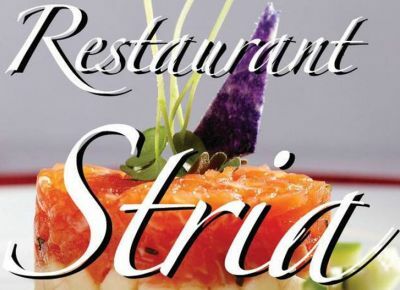 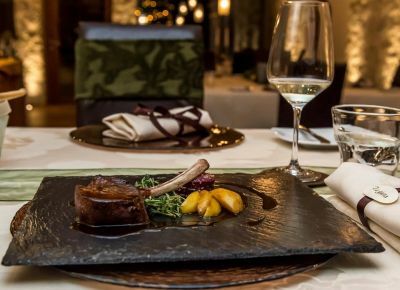 Alta Badia proudly hosts three restaurants rewarded with four Michelin stars, led by the highest experts of international gourmet cookery. 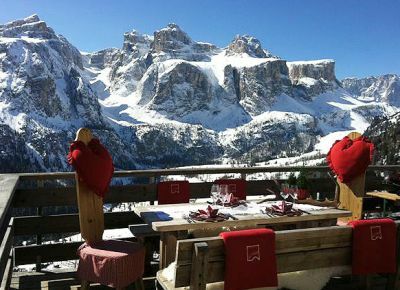 These are in Corvara and San Cassiano. 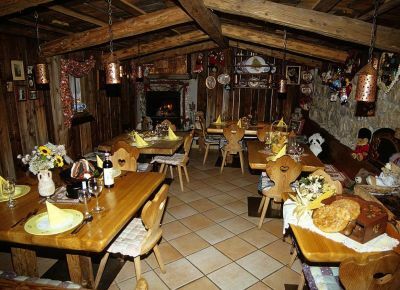 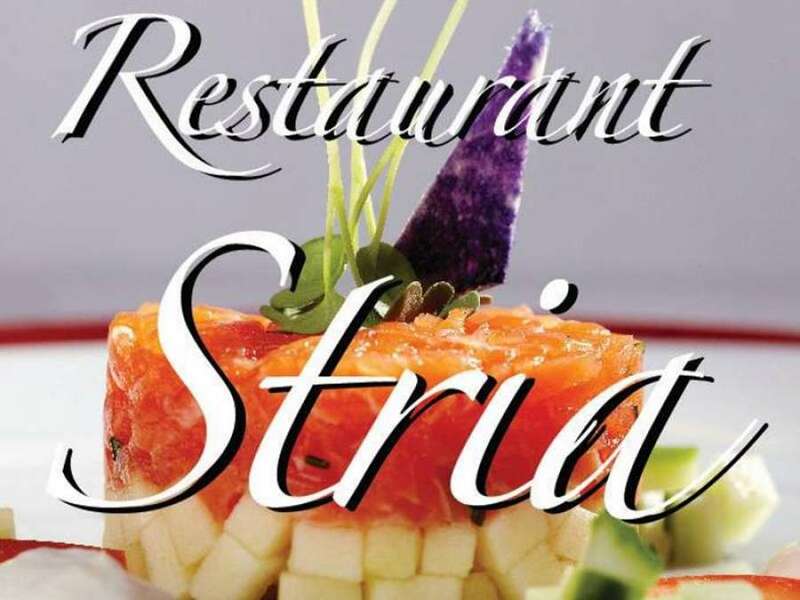 All we have to do is to wish you to ENJOY YOUR MEAL!